You love compliments, we love compliments, your neighbor probably loves compliments, but you know what else needs a complement? 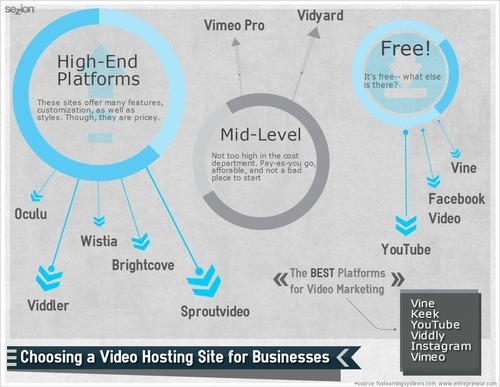 The best way to complement a website is by putting a good video on there. There are people who enjoy reading and finding out the information through active reading— so text on a website is great. (This text is great). You want to attract customers & clients any which way possible, because after all, that’s the goal, you might be their answer. You’ve got all the other parts of a successful website recipe, now, you’re just missing that sprinkle of goodness that will make everything complete. Videos are seen as difficult to work with because of the process behind it. Creating and editing is hard, and we know this! If you had a chance to show your clients a video about you and if it was easy— wouldn’t you want them to view it? This is where we, at Sezion, want to help you. Using our technology, there is no need to figure how to code, or edit, for a professional looking video. We have the technology to make it automatically! Automatically. No stress. Promise. Viewers remember 68% of the video they watched two days latercompared to 10% with only text. People are very visual, so it makes sense to help them remember who you are, what you do, and what you offer, through video. It has potential to be a powerful tool in your marketing strategy since any website gets priority placing in search results. On the other hand, if you visited that site only once, could only remember the one specific car (Volkswagen Passat 2.0TSI R-Line) that was for sale, then looked the car up on Google—what would happen? What comes up? Video and pictures, but does the website for Coches.com come up? Does the car from there website come up? Do you feel like you’re missing out on the perfect car because their website didn’t show up in the search result links? I’d be frustrated. 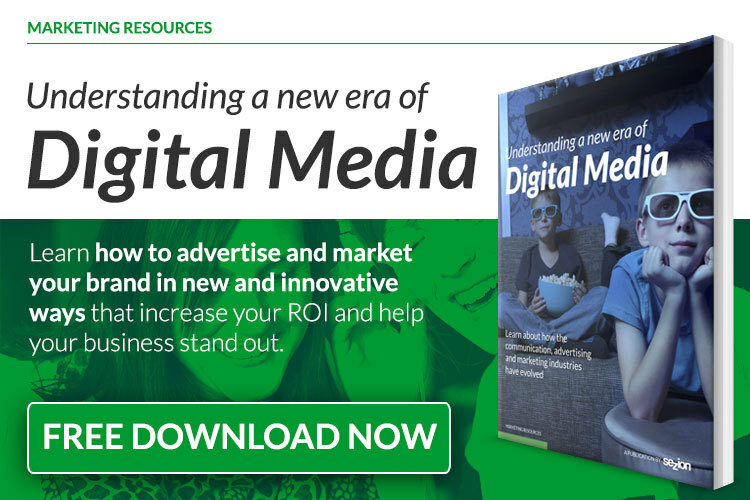 Without video on your site, you are losing customers in every search. 75% of online users never go past the first page of results, that’s how many people are missing out on your website. Video can help your website become visible to those that are searching online because it will be one of the first to show up in searches. Also, everyone knows that rarely anyone goes to page 2 of search results. If there are any doubts about creating a video or editing one, we’re here to answer those questions. We make this process as easy as possible for you, integrated in your own website, ready to scale. Don’t hesitate to ask! Don’t hesitate to try, either. 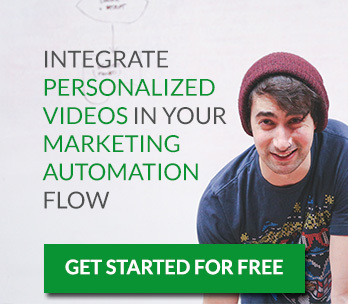 Uncategorized itseasy, itsfree, sezion, simple, video, videoediting, videohelps, VideoMarketing, videopower. permalink.